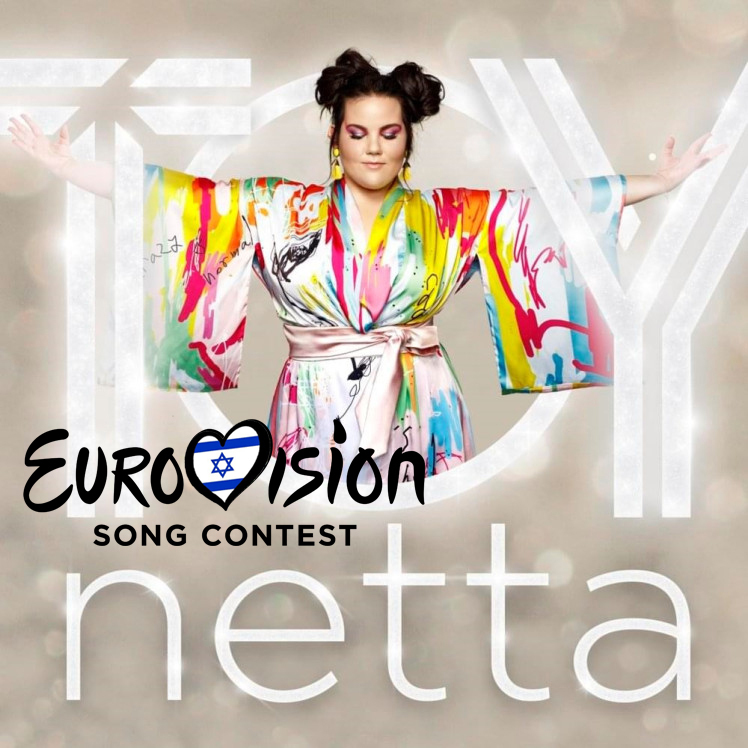 Last night’s win in the Eurovision song contest to Israel’s Netta Barzilai may have come as a surprise, but it shouldn’t have. Whilst “Toy” was not my favourite song, I could appreciate the technical skill and talent required to perform its complexity. But its catchy little tune was not why it won. Netta’s win was about the power of Collective Humanity creating change in the world … a collective ground swell that eventually overtakes any opposition … where the rights of the individual outweigh those of the masses. Looking back to 1891 it took a handful of dedicated women collecting 30,000 petition signatures on the streets of Melbourne for the Parliament of Victoria to change women’s’ rights. Each of those ‘powerless’ little ink marks combined (19 Bills later) got women the right to vote in 1908. Since then we’ve seen the rights of women’s liberation continue to evolve to new highs. The 2018 win was, as Netta herself said, a win for diversity … a celebration of individuality and inclusion. And I hope that’s something we can all get on board with. ‘I’m OK You’re OK’ has very much become the catch cry of the decade, helped by the rise and speed of social media, despite its narcissistic overtones and selfie culture – and women seem to be leading the charge. Could we finally be seeing the rise of the individual over well-funded corporations and conglomerates that dictate how we live through their persuasive advertising? Could the white-washing and careful playing of the public by government be coming to an end? Are we finally doing something about the injustices we see? And when it comes to beauty is it really in the eye of the beholder? Or is there a standard ‘norm’ that women must conform to? If you ask @dove they’ll tell you it’s time we understand, when it comes to advertising, we’re being lied to. If so, does body weight really factor into how we’re perceived? Does it affect our chances in success, and even love? Usually I’d say that’s a BIG YES, but recent talent competitions, including the 2018 Eurovision results, may indicate the tide is finally turning. Back in the 80s if you were overweight or obese (like I was) then you were destined to a life of mediocrity, at best. You never won anything, sliding almost silently into the shadows bar the jeers and insults spoken (or yelled) your way. You certainly got passed over for job opportunities and promotions (sadly this still happens). For me it was a constant battle to be accepted as ‘normal’ – I had to perform over and above what was expected of my peers or thought possible of someone my size. It was almost like I had to prove my worth again and again – that was the penance I had to ‘pay’ to apologise or compensate for the weight I carried, as if the weight wasn’t burden enough. 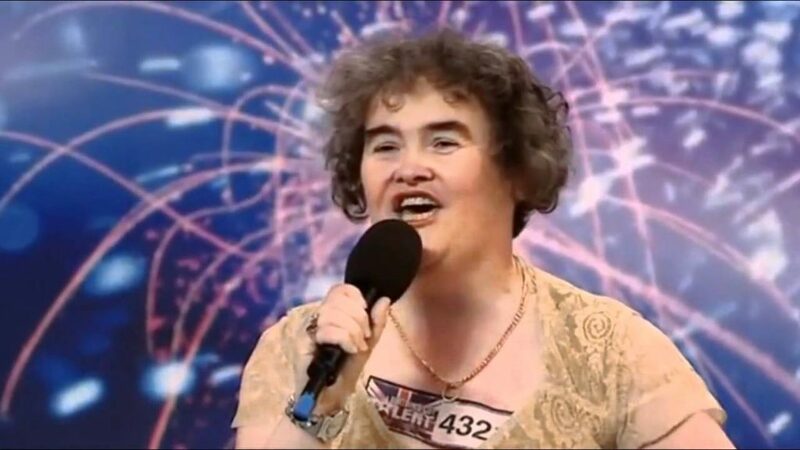 So consider past music competition talents Susan Boyle and Casey Donovan, and the current Eurovision songstress Netta Barzilai – it seems more overweight people are starting to take the world by storm, winning big in the process (pardon the pun!) These are talented women whose passion shines through their ‘abnormal’ façade to reach the hearts of millions and snag the popular (and judges) votes. So why when confronted by people who look a little different to us do we often judge and discount them, even label them ridiculous? Why do we constantly try to stifle the artistic expression of those who are a little different or left of centre? Our bodies are vehicles for that self-expression, but it’s not just clothes that maketh the man – makeup, piercings, tattoos or even our body weight – the choice is now ours to make, as we see fit. When it comes to makeup artistry, openly gay icon Manny MUA (aka Manuel Gutierrez) is one of the industry’s top influencers with over 4 million subscribers on his YouTube and Instagram channels. With attraction power like that there’s no surprise that he was made the first male brand ambassador for Maybelline. 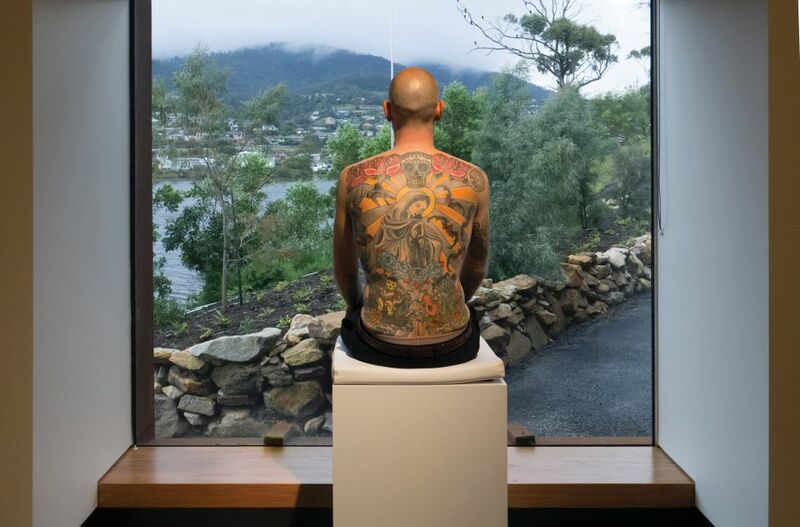 But Belgian artist Wim Delvoye’s has taken tattoos to a whole new level with “Human Canvas”, previously displayed at MONA, which takes the cake. Not only has Wim tattooed most of Tim Steiner’s body as a work of art, Tim has also sold his body’s artwork to be delivered to the German owner upon his demise. But these extremes of self-expression are not new. In the 80s music industry Madonna started the trend of reinventing herself with each new single – a visual reincarnation, a metamorphosis. Lady Gaga continues that trend with outlandish makeup and outfits that often transcended sensibility like her 2014 inflatable octopus dress … but it sure got the media’s attention. Mission accomplished. So what about our body size and shape … do we consciously, or unconsciously, chose the size of our own bodies as we do these other adornments? Do we create our physical presence entirely, or do we just make do with what we have? 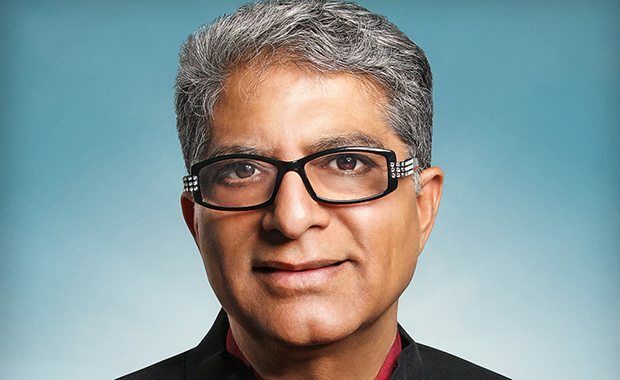 Ask alternative medicine advocate Dr Deepak Chopra and he’ll confirm that we can design our bodies (and longevity) by choice, but usually it’s due to a lack there of. Whilst Body architect Lucy McRae believes it is possible to ‘design’ your body and even merge it with technology. And author Annette Noontil tells you in her book that the body is a barometer of the soul. But for those of us who are not wanting to reinvent ourselves but rather turn back the clock and prevent ageing as we cling helplessly onto the impossible idea of maintaining the body we had in our 20s, what can we really do? Do we have to miserably bust our asses at the gym and eat like supermodels, or is there another answer? 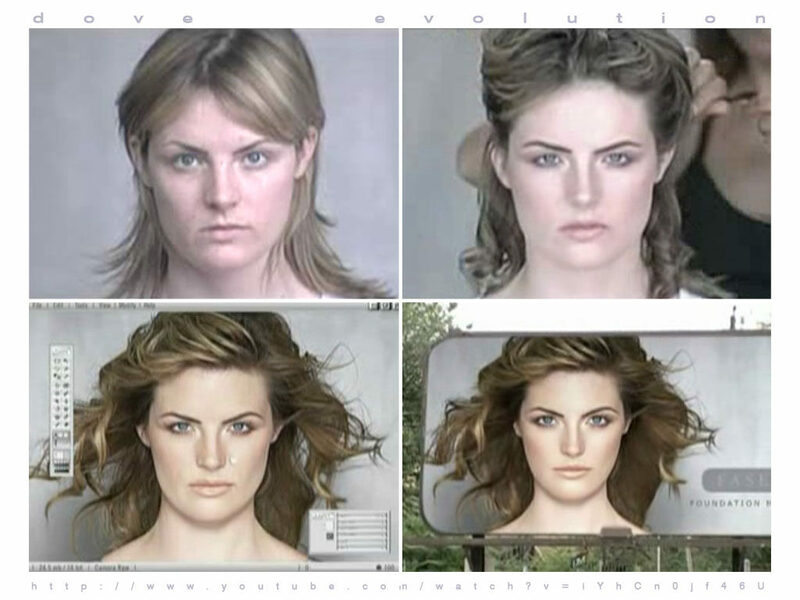 It’s true, the ageing process isn’t pretty, and in fact it can be darn right nasty. Whilst a man becomes a distinguished ‘silver fox’ women become haggard, old, tired and crinkled. As if the ageing process isn’t bad enough the euphemisms used are even more offensive. So if we can actually redesign our bodies to reduce ageing, then how do we do it? According to Dr Chopra it all starts in the mind. We’ve known for years that positive thinking not only changes your mental state, it can actually change your vision. And placebos work even if you know it’s a placebo – so it’s true, you can actually change things by thought alone. In fact Debbie Hampton of The Best Brain Possible explains that your thoughts can even alter your cells and your genes – it’s the fascinating field of epigenetics. And it helps to explain why two cancer patients given the same prognosis can have very different longevities. So if our brains and our minds are THAT powerful, why don’t we all have the bodies of our dreams? Check my next blog to find out.